The Highwood condo community in Franklin, MA offer residents a wonderful location near shopping, commuter and recreational resources. 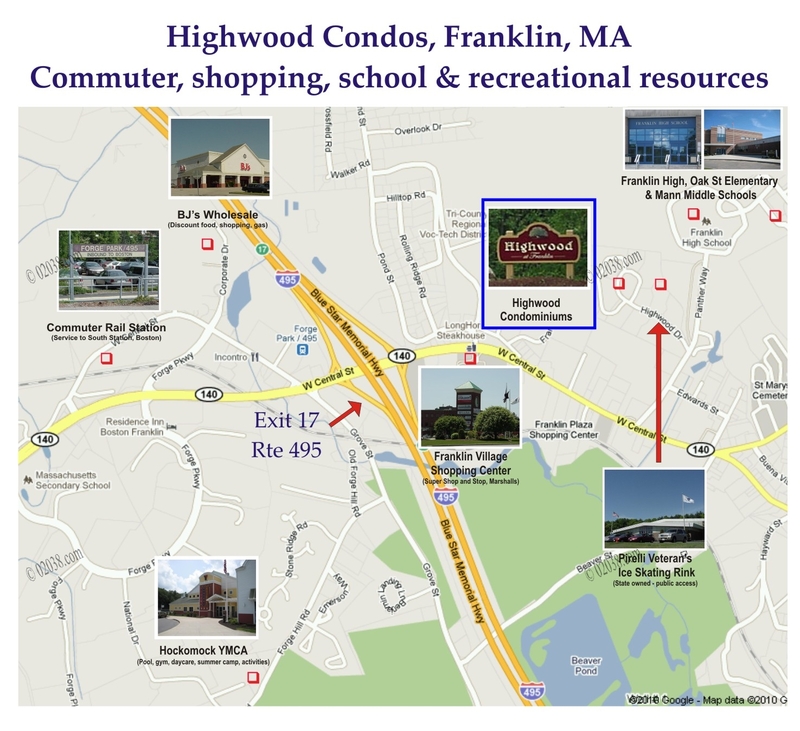 Highwood is minutes to the main commuter highway serving the region and one of the commuter rail stations in Franklin, MA. 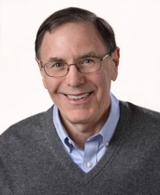 Highwood is very close to quite a lot of retail stores and service providers. A public ice skating rink and the Franklin High School are within walking distance from Highwood!